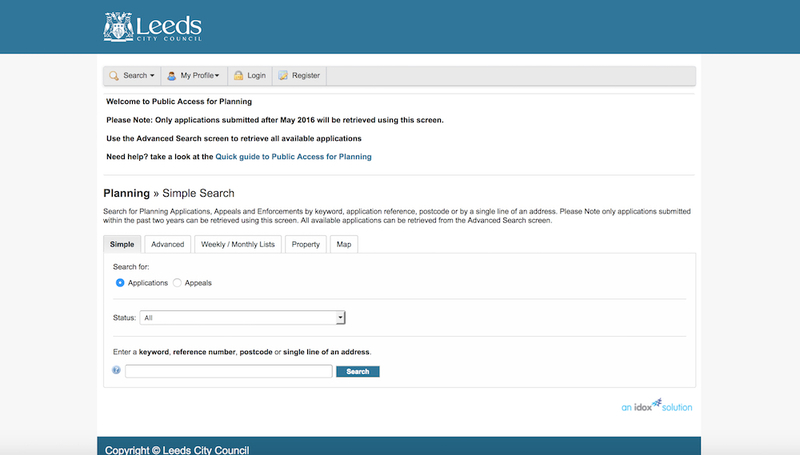 Each week we publish lists of planning applications related to LS10 and LS11 published on on the Leeds City Council website. Demolition of an existing public house; Construction of a single storey Van Rental Hub and associated external works to form vehicle parking. Construction of a new two storey primary school with associated hard and soft landscaping, car parking, access and highways works.